Microsoft South Africa has appointed Lillian Barnard as its new Managing Director, effective 1 March 2019. Lillian Barnard has been appointed as the new Managing Director at Microsoft South Africa, effective 1 March 2019. Lillian Barnard, the current Director for Public Sector at Microsoft, will replace Zoaib Hoosen, who has resigned after nearly five years at the helm, from 1 March 2019. Barnard joined Microsoft in May 2017 in her role as Director: Public Sector and was immediately earmarked as a potential successor to Hoosen. 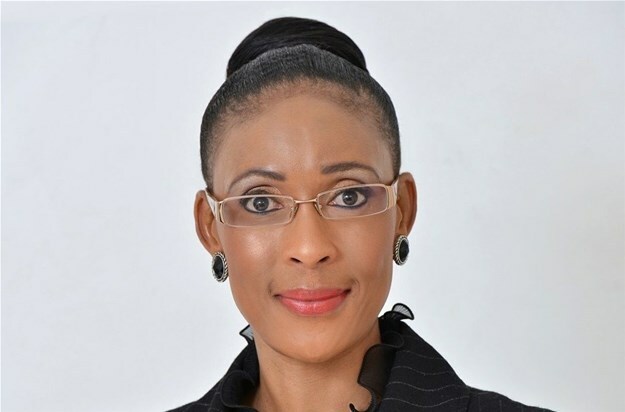 She has more than 20 years ICT experience having been in leadership roles both in South Africa and internationally. “South Africa continues to be one of Microsoft’s key markets to drive our digital transformation ambitions and empower governments, organisations and individuals to achieve more,” said Samer Abu-Ltaif, President Middle East and Africa at Microsoft. Her development and impact as a leader, as a spokesperson, as a technologist and as a seller within Microsoft have positioned her as an ideal successor capable of leading Microsoft South Africa into its next exciting chapter.